Unfortunately, bad things sometimes happen to good people. Community bankers in Colorado have stepped up and lent support to the community and the people they serve when these bad things occur. Whether it is a natural disaster, a tragic accident, or even an unforeseen medical situation, Colorado community bankers are there to help! 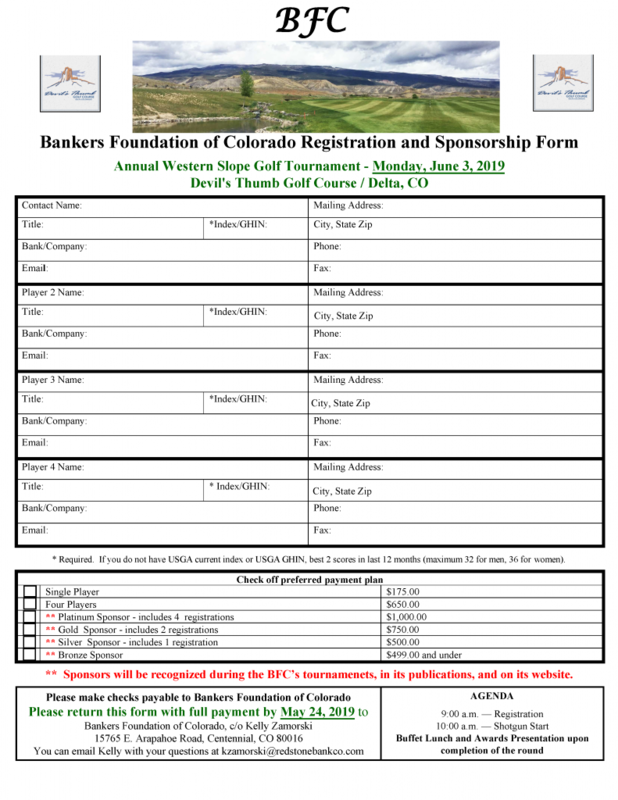 The BFC’s matching gift program is designed to assist Colorado community bankers in helping their communities in an even greater way!